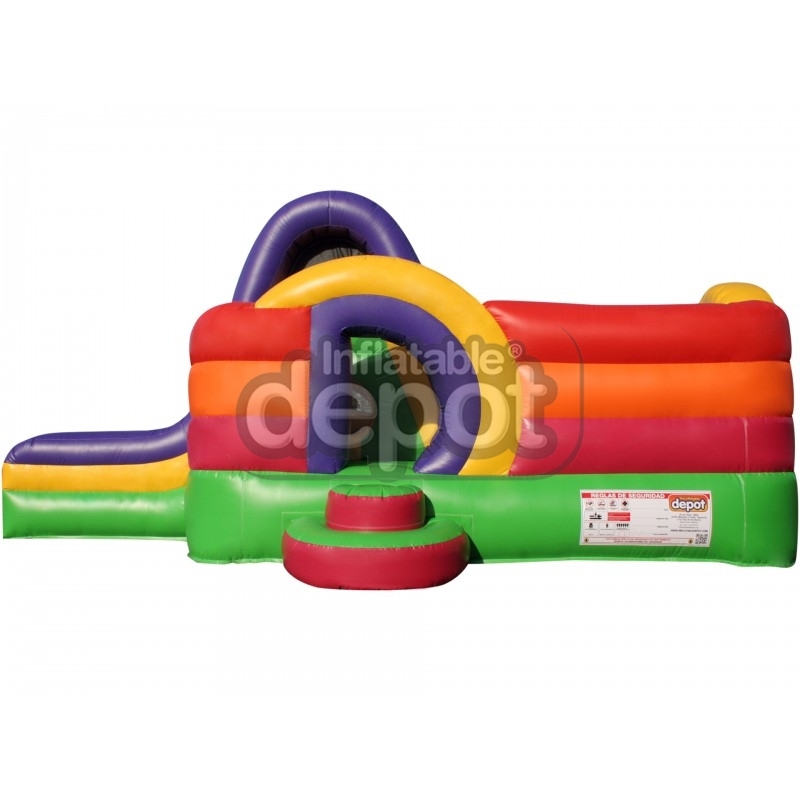 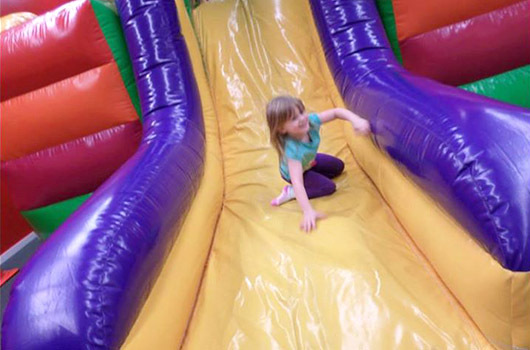 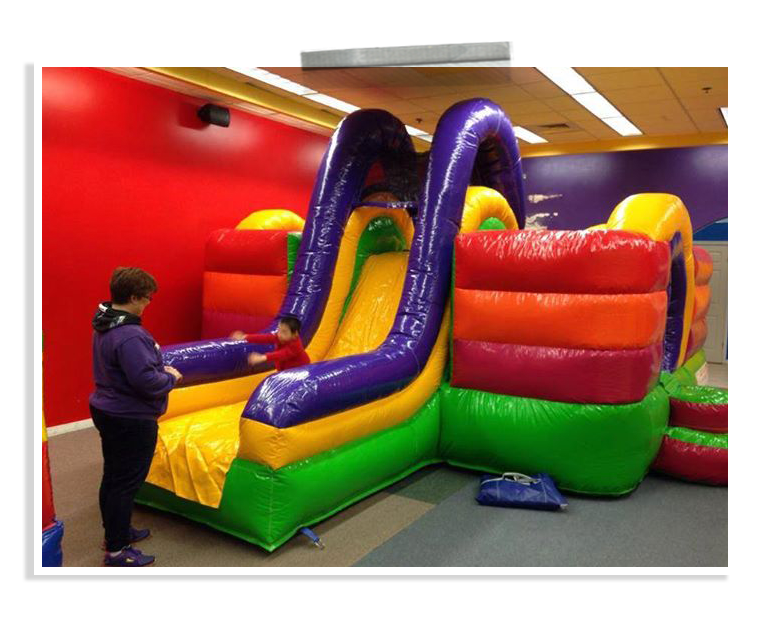 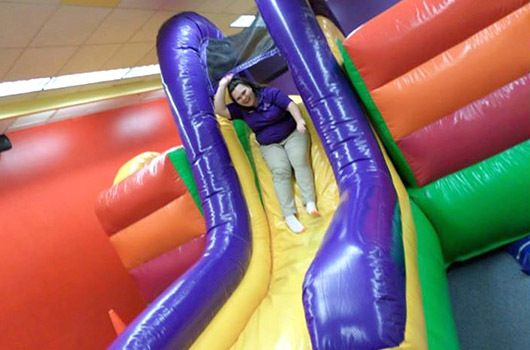 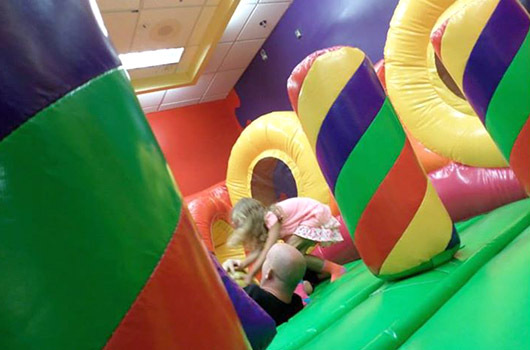 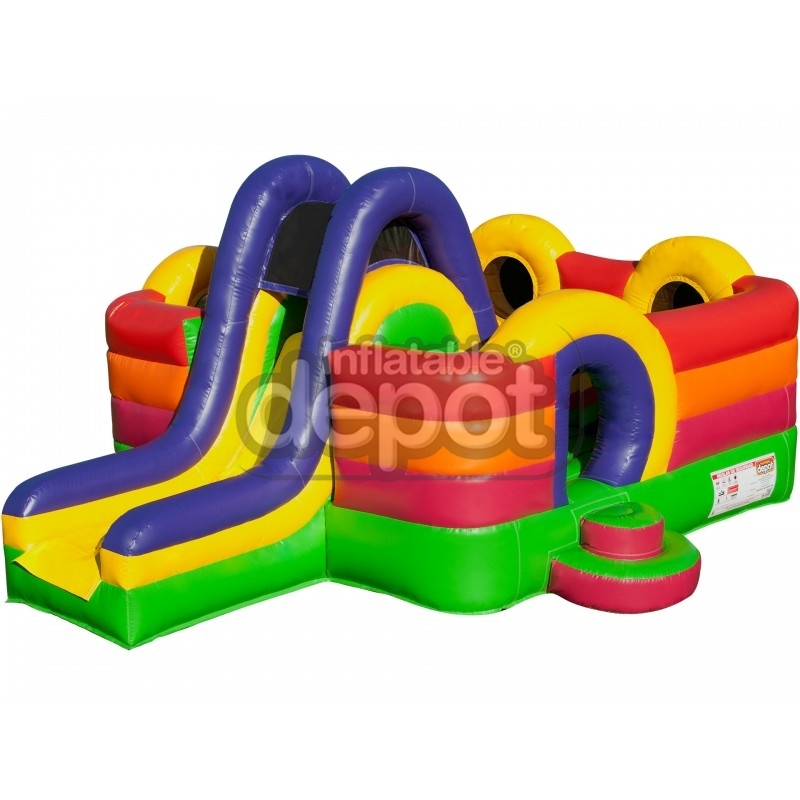 This is another version of The Inflatable Depot's Tunnel Slide combo games. 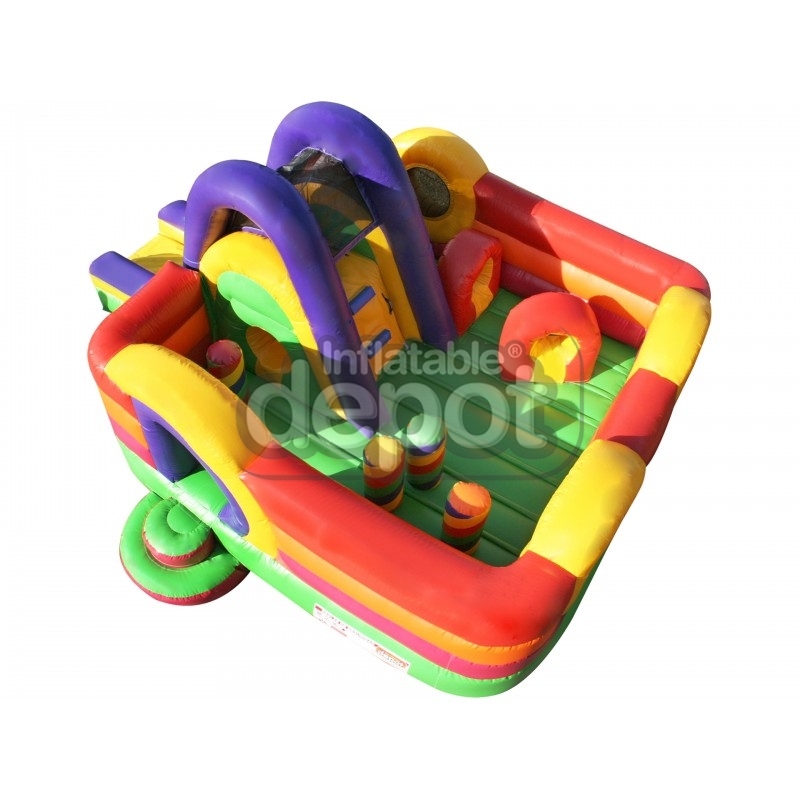 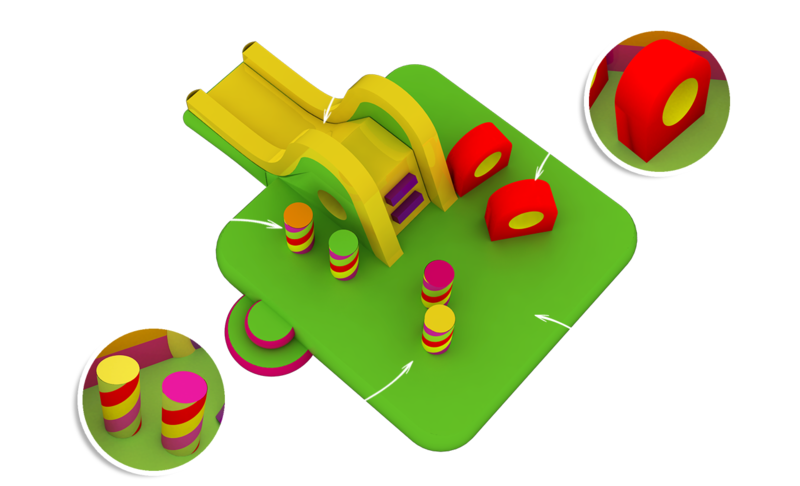 This design now includes an original rounded jumping area in addition to tunnels, slides, and obstacles. 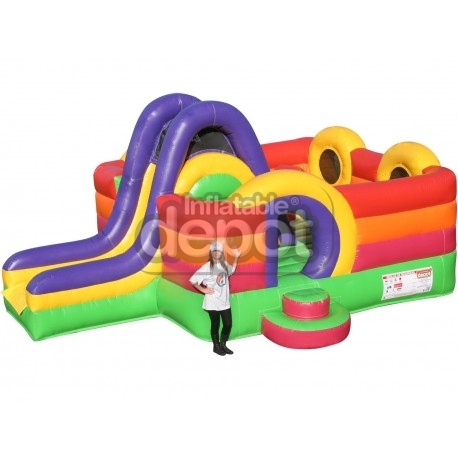 Make sure to check out our other game within the same collection: #201HD Tunnel Slide Combo I.